Today marks the four year anniversary of when I started to lose weight (this final time). 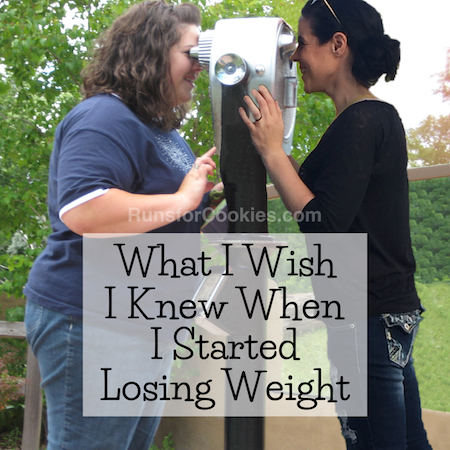 I'd attempted to lose weight dozens of times before, and I really thought it would be no different this time. 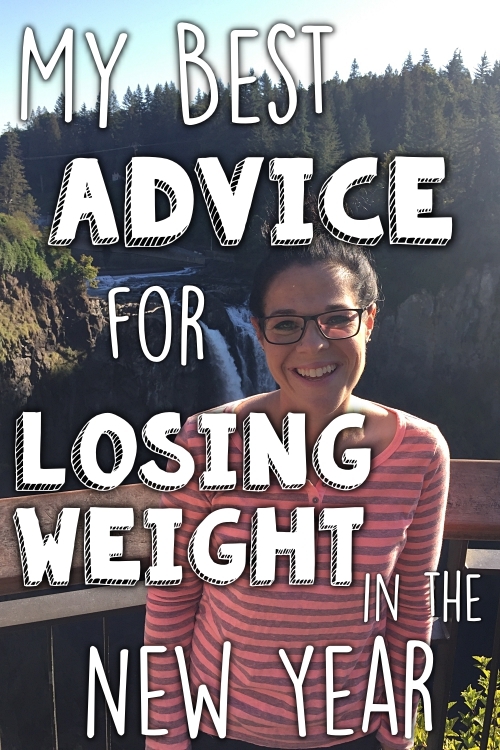 Surprisingly, over the next 16 months, I lost 125 pounds. 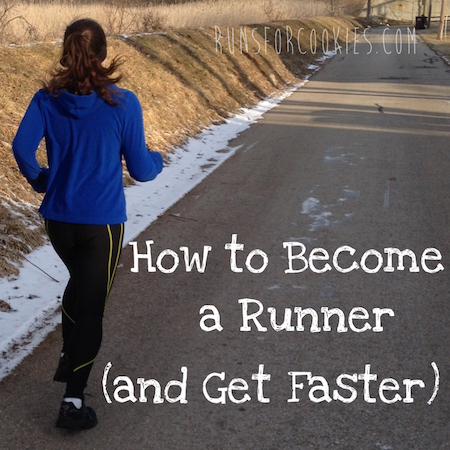 I also became a runner, which was something I never imagined in my wildest dreams. It's so strange to think that just four years ago, I was 253 pounds, I'd never run a mile in my life, and I was binge eating several times a week. I was ashamed of who I'd become, and even more ashamed that I couldn't make myself get it together (if not for myself, then for my family). I feel like I'm a completely different person today, but I know I wouldn't be "me" if I hadn't gone through all that I did. The person I was in 2009 made me who I am today, and I'm very happy with who I am now. I'm not perfect; never will be! But I wouldn't change anything. I'll probably write more about this tomorrow. 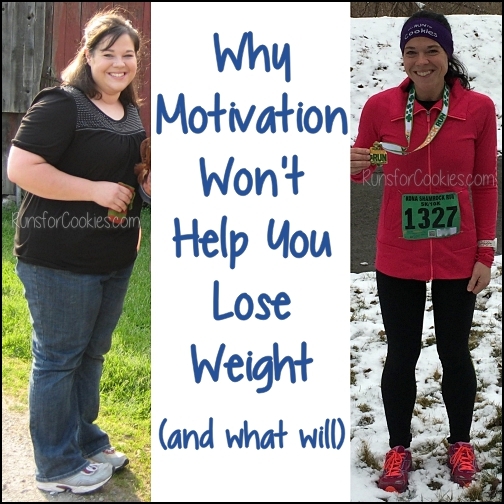 I didn't want to take away from Motivational Monday! On Mother's Day, Lindsay's son, Cody, told her that he wanted to run a 5K race. 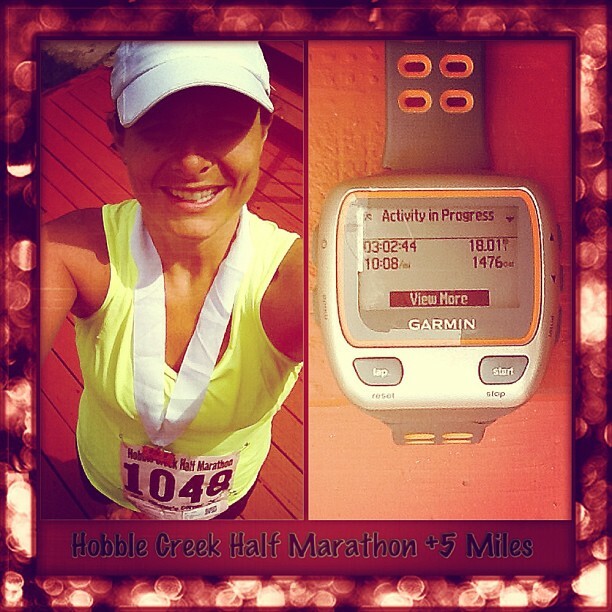 She was thrilled, because she and her husband, Bill, had just completed a half-marathon. The three of them signed up for The Color Run on July 20th, and Cody was very happy to train for the race. Just a week before the race, Lindsay and Bill were in a horrific motorcycle accident (a truck carrying bales of hay had some come loose, and one hit Bill in the face, causing the accident). They both spent time in the hospital, with multiple injuries. Cody, bless his heart, didn't want to run the 5K without them; but Lindsay told him he should go ahead and do it for his daddy (who was still unconscious). He ran the 5K, and had a great time! Lindsay and Bill are both recovering, and she says they can't wait to get back to running so that they can run a race together. Colleen and her husband went on an 11-mile hike. She said there were SO many times they were ready to call it a day, but they kept going, and it was totally worth it! 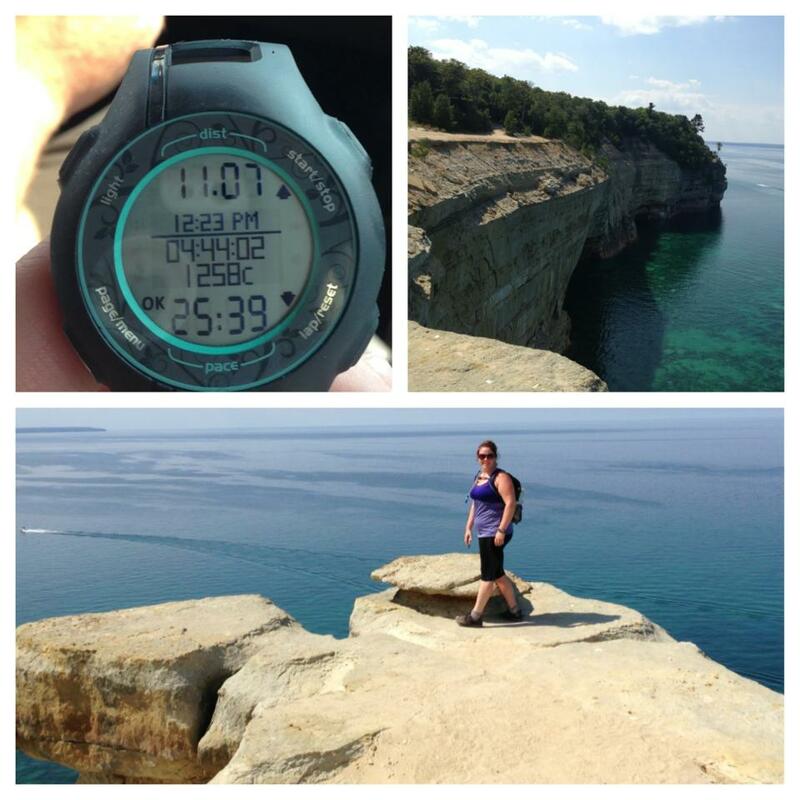 You may remember Dean from when he ran his first 5K in April, and then when he ran his first 10K. He's been in the process of losing weight and training for the Detroit Half-Marathon in October, and I love that he's updating his progress! Anyway, Dean had 10 miles on the schedule, and he was having a great run; so great, that he decided to run an extra 5K and call it a half-marathon! 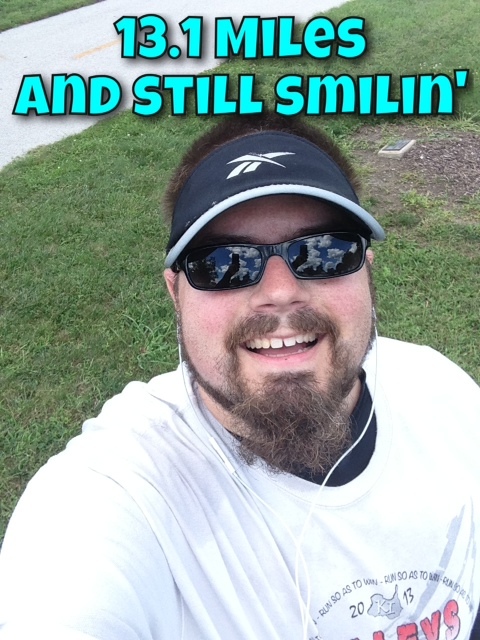 ;) He's now down 60 pounds, too! After spending three years battling the ups and downs of weight loss, Katie finally reached her goal weight at Weight Watchers! She's very excited (and a little nervous) to finally be at the maintenance phase of her journey. The first pic was from 2010, and the second is a current picture. Laura just ran her first 5K on Saturday! 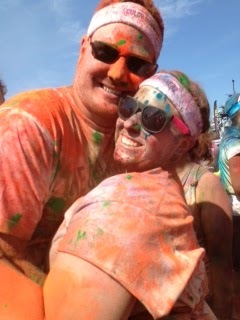 It was the Run or Dye race, and she said it was the perfect pick for a first race, because she had so much fun. 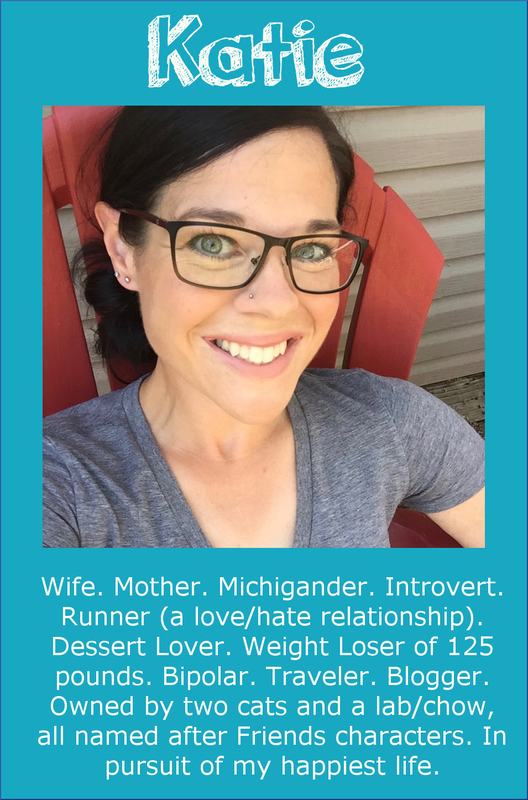 She just started the Couch to 5K about 5 weeks ago, and was able to run almost the entire 5K distance during the race! Rhonda (left in photo), and her friend, Margene, just completed the Iron Girl Seattle triathlon! 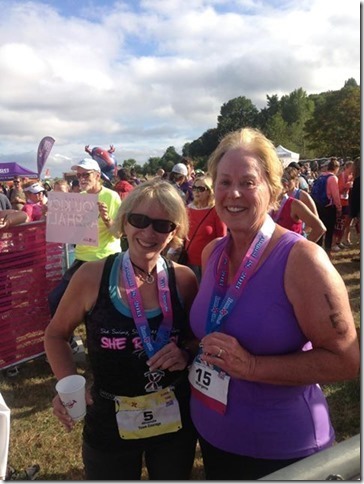 Rhonda set a PR (and a new goal for next year), and Margene took second place in her age division of 70-74! Schellen just completed her first 5K race! She (obviously) did The Color Run, with a combination of running and walking. 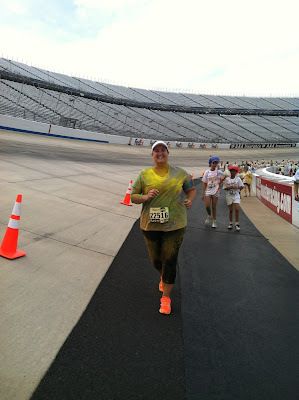 Six months ago, she was too self-conscious to run in front of people at the gym, let alone in public; but at The Color Run, she ran along with 10,000 other people! 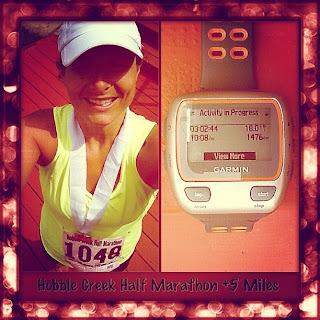 Kara had an 18-miler on the schedule for her marathon training, so she ran the Hobble Creek Half-Marathon in 1:56:25 (very close to a PR! ), and THEN followed up with five more miles to get in all 18! Congrats on your 4th anniversary. 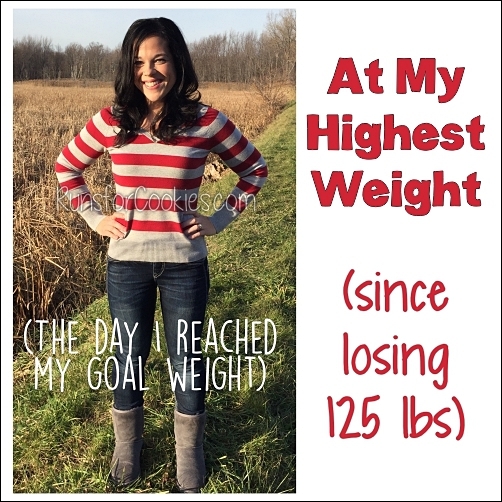 Congrats to every one who has lost their weight. Katie, You are an inspiration. Thanks for your blog. 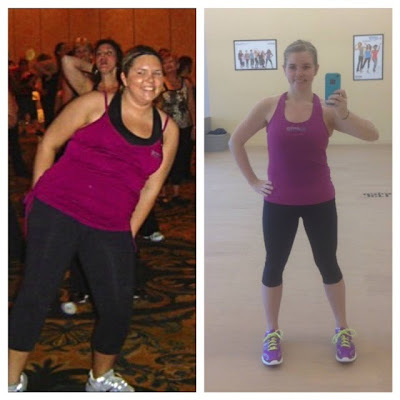 WOW--So many great motivational stories today, and your own story is one of the best Katie! I can't imagine going back to the old ways either. Although I struggle every day, I am so much happier today than I was four short years ago, and really feel the changes I have made in the way I live are permanent. 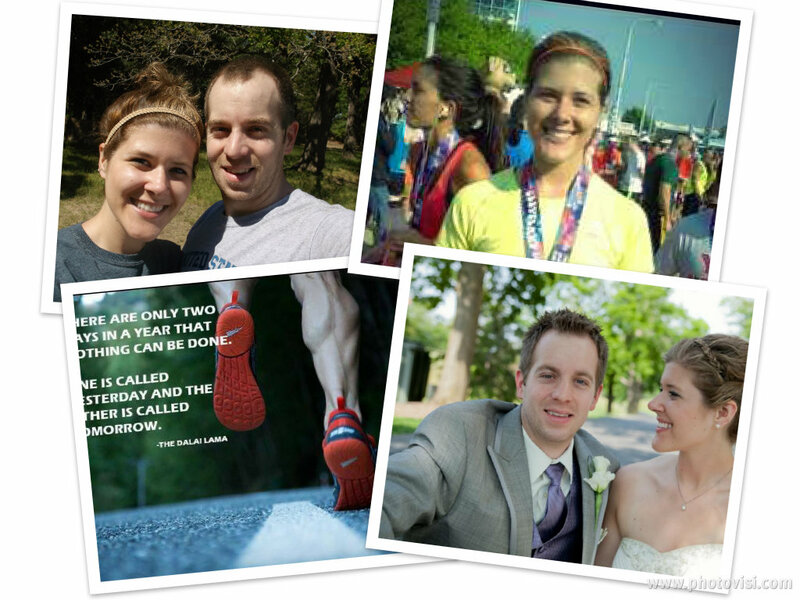 You have celebrated two very significant life-changing anniversaries this week--wedding and losing weight/running. Congrats on BOTH! It is such a pleasure to read your honest heartfelt story. Four years and so many lessons to inspire others. I too have had a very successful year after many failed attempts. And as so many have said before, it's one decision at a time. Thanks for giving me a place to look for determination when it feels lagging (like today!) I'm off to run 3 miles, because sitting on the couch feeling sorry for myself (a recent downturn I won't get into here) is NO LONGER AN OPTION! Congrats for all your achievements. Congrats to everyone! Special congrats to you for four years and also to Cody running for his Dad!